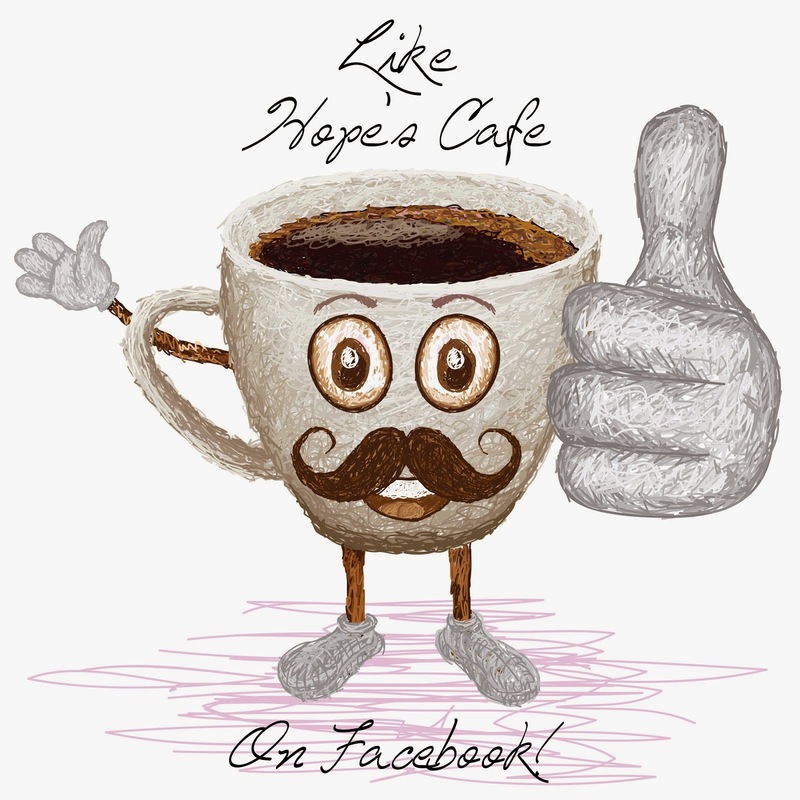 Hope's Cafe: HSH-Piazza Pisano Art Review and Giveaway!! 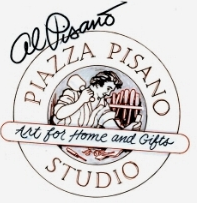 "Welcome to our website which features the artwork of American artist Al Pisano. Al Pisano is a dimensional artist and creates his art through carving or sculpting. Al's career started in New York City in the 1950's. As a graduate of the prestigious School of Industrial Arts in New York City, Al started his career in NYC advertising as a paste up artist. Over the years he became an Art Director and eventually formed his own Graphic Design company. After a trip to Italy in the 1970's, Al was inspired to try his hand at carving and felt so passionate about carving and sculpting that he completely changed his art business to producing dimensional art. Al has created logos for companies such as Paul Masson, Burger King, Pepperidge Farms, Alaska Airlines and hundreds of book covers. In 1992 he started a new company producing home decor and gift items with his business partner Kay Coulter. They have worked with major catalog companies and other retailers to produce unique and exclusive items from Al's designs--carved and sculpted. All the manufacturing of these items is done in their factory in Miami Fl and under the supervision of Al. Kay and Al continue to operate their production facility in Miami--supervising all the reproductions of Al's artwork. 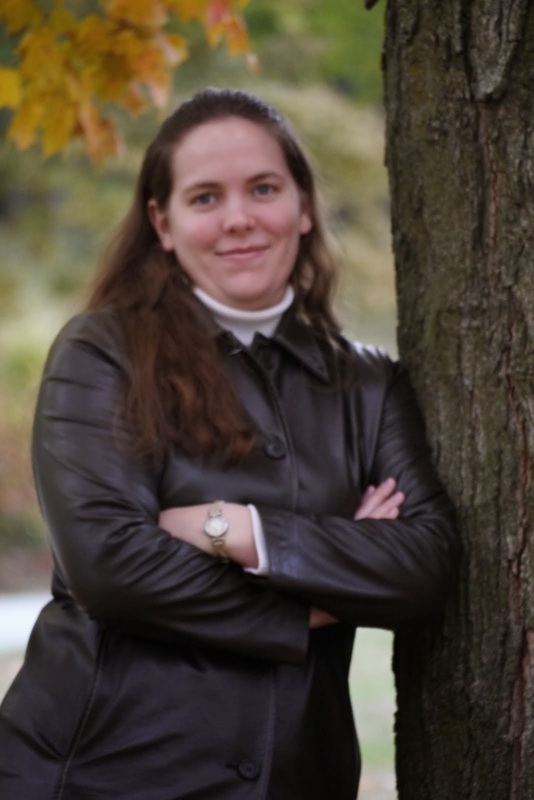 Unlike other companies that moved all their production facilities to Asia, Kay and Al have kept their production here in the US so they could provide top notch quality and customer service." When Al offered to send me 2 of his "Home Sweet Home" plaques for this event, of course I had to say yes! However, I was not expecting the quality and beauty these 2 plaques boast. (Each piece is a hand cast and hand painted replica of Al's artwork). First off, I noticed the weight of the box they arrived in...a good sign of quality, right?! Then, as I unwrapped the first plaque, I could not believe how gorgeous it was! The pictures online definitely do not do justice for either of these hangings. I chose the first one for my review, simply because I fell in love with the elegant, beautiful design. The oval plaque features 3 roses above and below the words Home Sweet Home. Very lovely, and very eye-catching! I have already received compliments about this wall plaque! The 2nd plaque (which is the giveaway piece, so read carefully) is also beautiful! 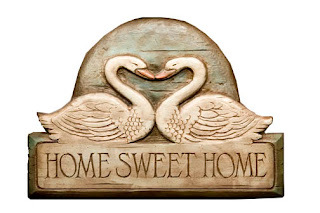 This one features 2 swans forming a heart, and, again the words Home Sweet Home. 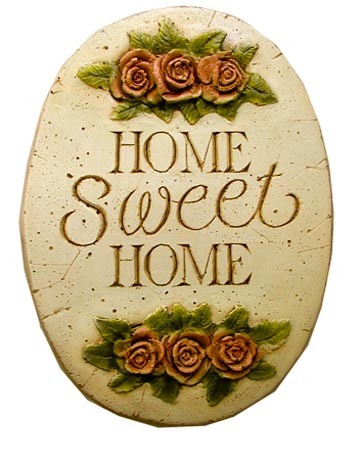 This one probably has a little more of a rustic feel to it, and, just like the other plaque, is absolutely stunning! Whoever wins this plaque will not be disappointed! 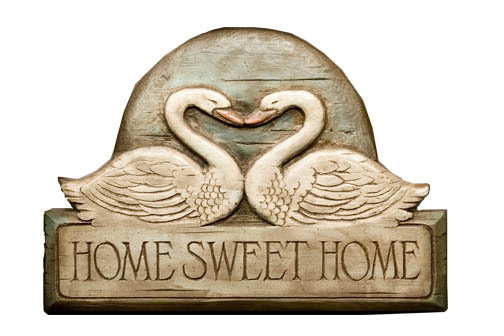 So, do you want to win this wonderful piece of decor for your own home sweet home?! 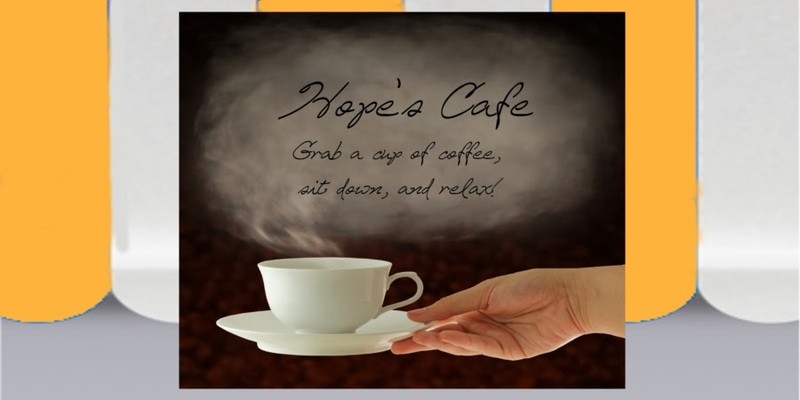 1 entry-"Like" Al Pisano on Facebook; tell them your favorite item, and that you entered the giveaway at Hope's Cafe! 1 entry-Follow Al Pisano on Twitter! 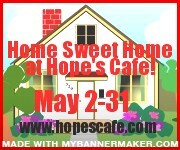 This giveaway ends Monday, May 23, 2011, at 11:59 p.m. Please leave a valid email address in each comment, as this is how the winner will be notified. Winner will have 48 hours to respond, or another winner will be chosen. Giveaway open to US residents only. Disclaimer: I was not monetarily compensated in any way for this post. All thoughts and opinions are mine. All quotes taken from the Redecorate.com website. I like the Welcome to the Beach plaque. I like the We Believe in Santa Christmas Plaque. I entered the Turbie Twist. I like the May This Home Be Blessed wall decor sign. Please enter me. Thanks!